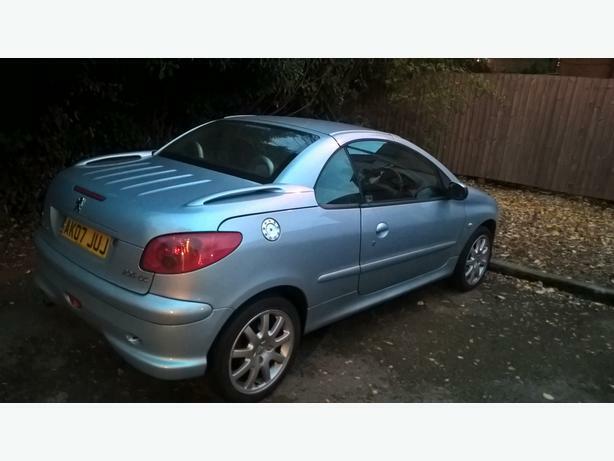  Log In needed £599 · Peugeot 206 cc Convertible for quick sale.Silver. Peugeot 206 cc Convertible Allure for sale.2007. Roof works perfectly and has been looked after. Leather interior and air con in great working order. BARGAIN and a nice car for when the weather picks up a bit. Call me for further details.